The "bend test" has been a thing ever since Apple redesigned the iPhone in 2014. It didn't take long for people to notice the new thinner phones could be bent fairly easily (this was "bendgate"). So, now that everyone is worried about how easily phones bend, YouTubers have taken it upon themselves to test that. One video in particular has made waves as it purports to show the new Nexus 6P folding in half like a piece of wet cardboard. However, this video misrepresents the build-quality of the phone. Here's the video in question, which you can feel free to watch in its entirety. The infamous bend test takes place at about 2:55. It looks pretty damning, but it's everything that led up to that bend test that should make you skeptical. Early in the video, the display is cracked, then heated with a lighter. I have no idea why this is a test people do now, but it almost goes without saying fire is bad for your phone. So why does this matter? Because the glass is actually an important structural component of the phone. You've probably heard that it's unsafe to drive a car with a damaged windshield. The reason for this is that having a large sheet of strengthened glass in the frame of your car adds to its structural integrity—it's a load-bearing component. It's the same with the screen on a smartphone. If the Gorilla Glass panel of a phone is damaged, you're basically just bending a sheet of aluminum, which is surprisingly easy to do. The heat and crack compromised the strength of the frame, making it easy to bend. The heat also probably loosened the adhesive that keeps the screen in place, making it even more structurally unsound. 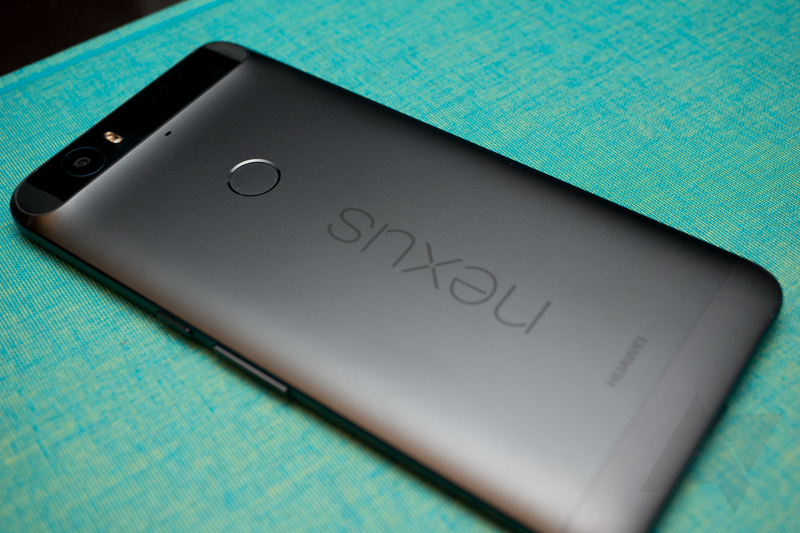 A few more videos have popped up showing people trying to bend an unabused Nexus 6P, and no surprise, it's a pretty sturdy phone. These brave individuals put their phones on the line so you don't have to. The screens aren't cracking and the phones aren't bending. I even gave mine a try, and there's absolutely no give. It's telling that the Nexus 6P in the original video bent right where all the heat was applied with the lighter. As long as you're not trying to break your phone, I don't think you need to worry about it snapping in half.